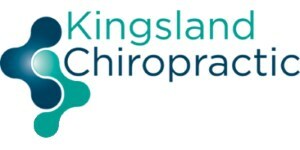 Kingsland Chiropractic in central Auckland provides specific, gentle chiropractic care for your whole family. Chiropractic is a natural form of health care that focuses on spinal alignment to improve the function of the nervous system. This allows the body to function more efficiently, leading to potential for better health. 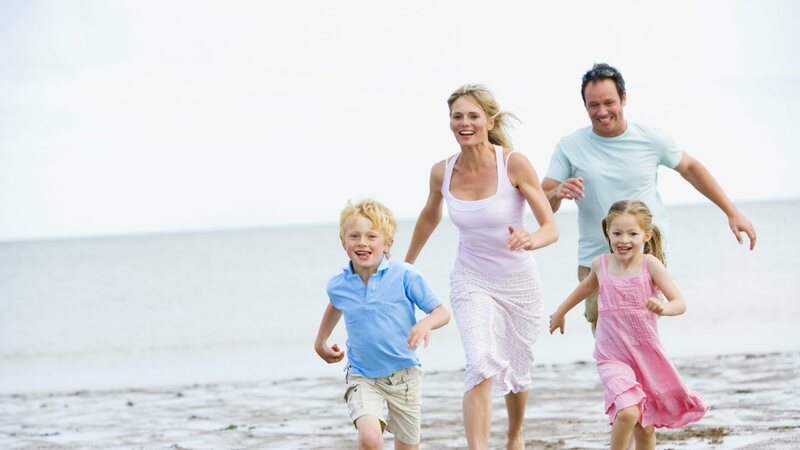 Our chiropractors are passionate about the health benefits that chiropractic brings and enjoy working with individuals and families to help them reach their health goals and maintain overall well-being. 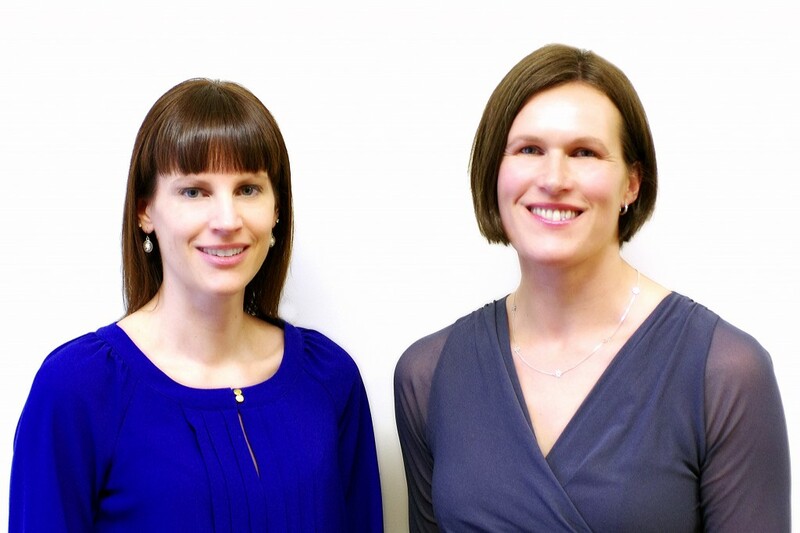 Principal Chiropractor Dr Michelle Dickinson and Associate Chiropractor Dr Ruth Barclay have experience adjusting people of all ages from newborn babies to the very elderly. We utilise a range of techniques to restore function to the spine whilst allowing the body to adapt and heal. We offer a comprehensive initial assessment using modern methods and up-to-date technology. We will listen to what you want and work with you to reach your health goals. 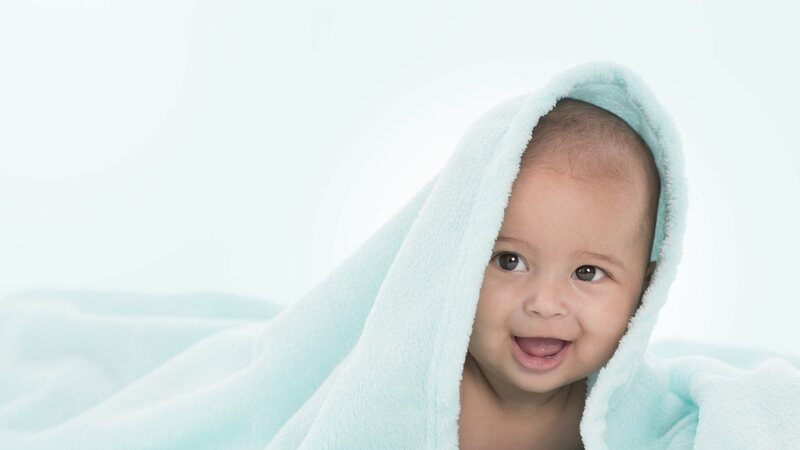 We are fully ACC accredited and provide a range of pricing options to ensure chiropractic care is affordable. We are located close to the city, have parking available in front of the office and are easily accessible via public transport. Our hours are flexible with appointments available before and after work. Our clinic is also home to Medwell Acupuncture Clinic. 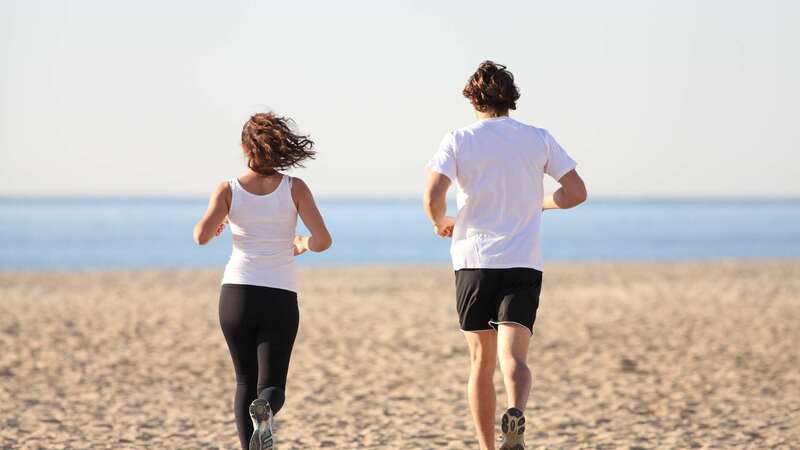 Whether you have injured yourself, need relief from aches or pains, would like to improve your sports performance or simply want to make sure your body performs at its best, we will look after you.